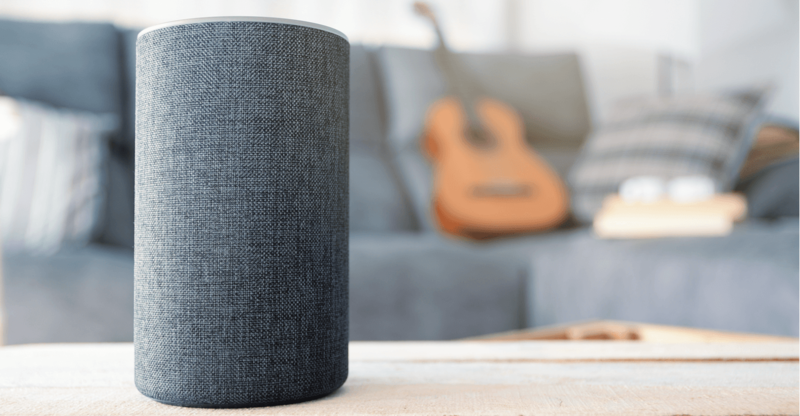 Last week Amazon reported that their Alexa-enabled speakers are now deemed fully compliant with the Health Insurance Portability and Accountability Act (HIPAA), allowing developers to create “skills” that enable prospective and current patients to connect with healthcare providers. Right now, it’s up to Amazon to invite the healthcare providers in. But it won’t be long before they open the door to everyone and patients are able to order up information on everything from prescriptions and blood sugar levels to post-op recovery status. The question is: How much will this change healthcare marketing? The answer: It doesn’t… yet. What it does do is open the door to the likelihood that healthcare providers will be able to communicate directly with their patients through voice assistant apps in the (very) near future—and this is the essence of effective patient communications and engagement. How many healthcare marketers actually do so still remains to be seen.